Our faculty are pushing the envelope in a range of fields to provide the foundation for more efficient transportation systems, energy-neutral wastewater treatment processes, cleaner waterways, more resilient buildings and communities, and more. As a graduate student, you will find the support needed to work on these efforts, to advance innovations of your own, and to apply new methods and technologies to the operations of industry, agency, and utility partners. Our programs emphasize both breadth of knowledge and depth in a particular field, empowering graduates to adapt to and advance changes in industry and academia. Programs also emphasize collaboration across fields and disciplines, both within the Clark School and beyond it. CEE is home to the largest transportation data and data analytics center in the U.S. and is one of only three universities competitively selected by the U.S. Department of Energy to lead its TRANSNET Smart Mobility Initiative. The department also boasts a Structural Engineering Laboratory with a 1,000 sq. ft. and Environmental Engineering Laboratories focused on the fate and process of organic and inorganic pollutants and environmental microbiology. The University of Maryland's proximity to Washington, D.C. offers unique professional opportunities with leading engineering consultancies, construction companies, design firms, water and wastewater treatment plants, and research labs as well as state and federal agencies. 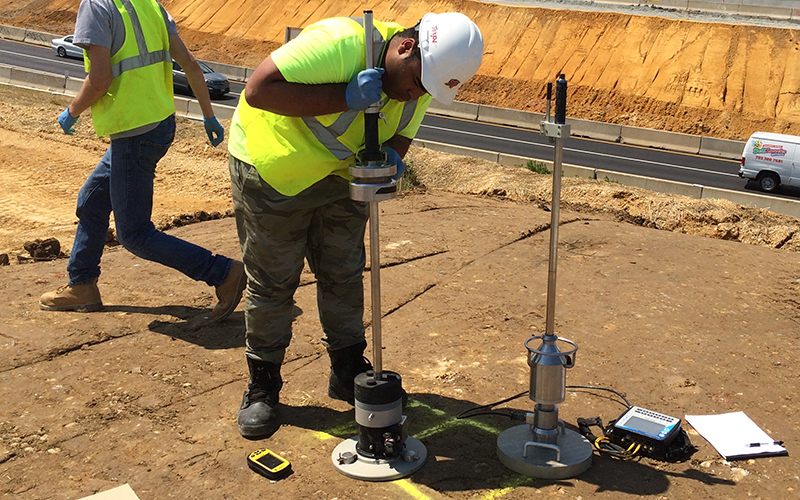 Our environmental engineering division, for example, has an active partnership with the operationally advanced DC Water, while our transportation division works on several high-profile Federal Highway Administration and Department of Energy initiatives.